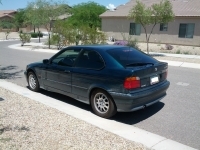 In need of a blower motor and resistor for an early 1995 318ti. Cant seem to find the older style resistor on any site. 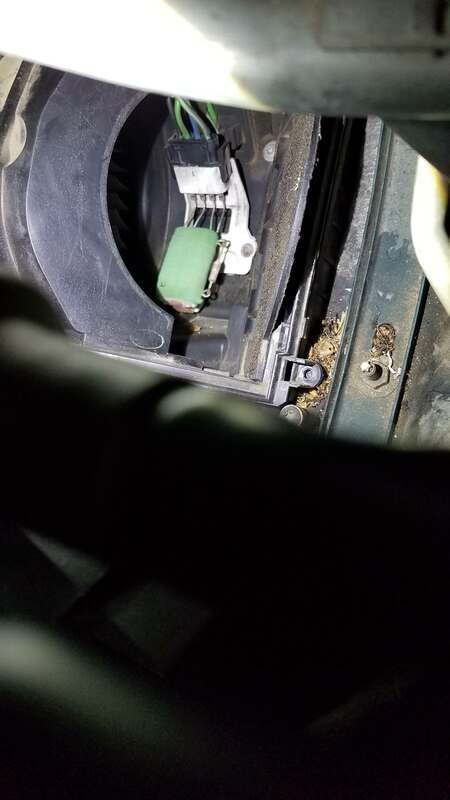 I even had problems getting a blower motor as the ones I found would not fit. Please let me know what you got and I will gladly take it off your hands at a fair price. Rockauto should have the one you need. I have a 95 Clubsport that I might as well part out. Let me lay eyes on it Monday. Rockauto might be the answer. 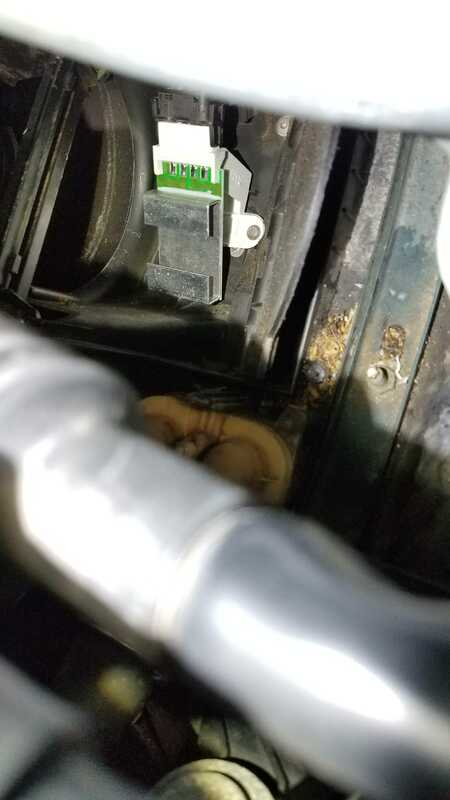 None of the pictures looked to be the right resistor, but it seems there was an update to the part according to Rockauto. Old and the part in my car. https://imgur.com/4EL2Eou New https://imgur.com/fIKb17z From the images, it looks like the connector angle is wrong. I will go ahead and give the new resistor a shot. I am hoping my recently replaced blower is still in working order as well. I had to make some severe modifications to the fan blades to make it fit. I've had the best luck buying parts that somehow don't fit exactly like the original. 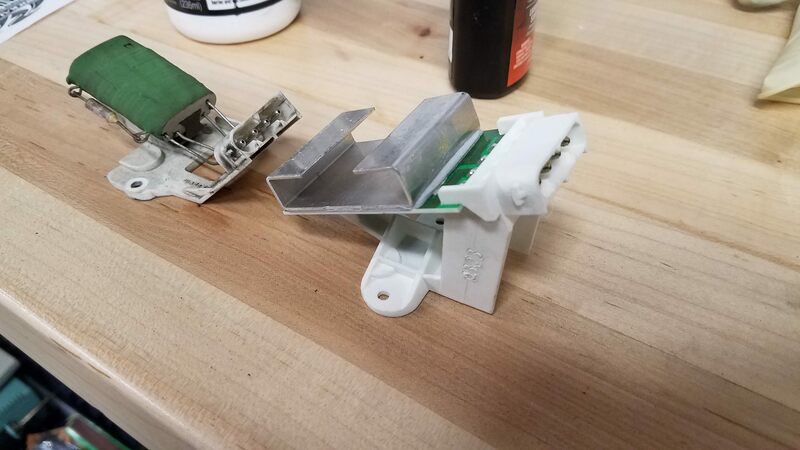 At least the connector looks the same. Does it look like the mounting location has enough space? For the blower, I made more modifications to make it fit better. I am hoping to not have to dig into that part of the car for a while.